Cleaning Services in South East London | Exclusive 40% Off! Are you not fond of cleaning? 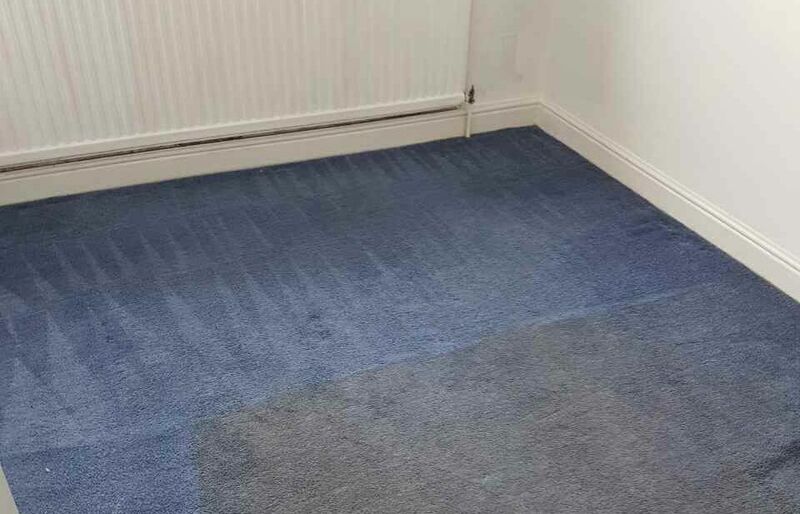 Whether your home or your office needs cleaning, we offer both – and at great value for money. 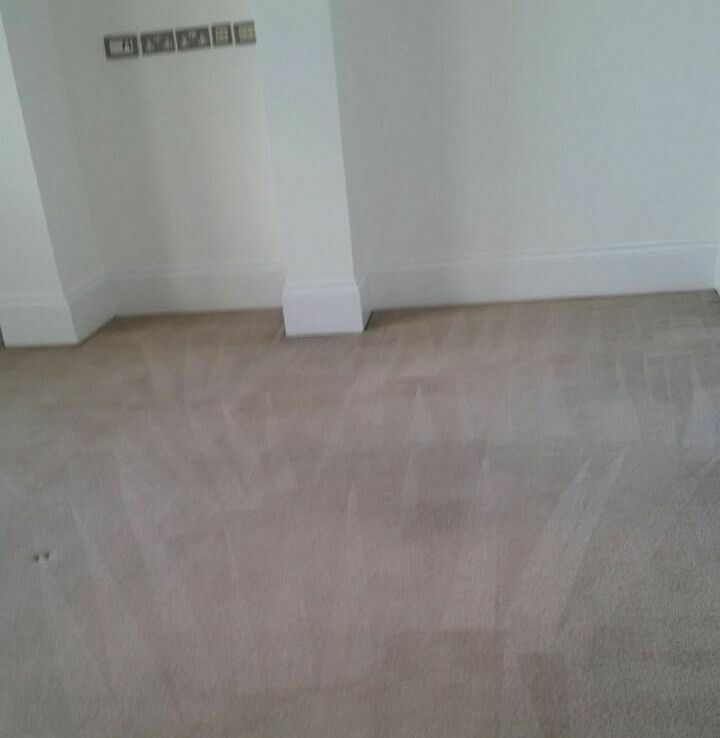 London Carpet Cleaner has been operating for over ten years and we pride ourselves in providing clients with flawless services at great prices. We fully understand that the global crisis has its affect on most people and we intend, under all circumstances, to keep our prices as low as possible to make it affordable to all. The reason so few people turn to professional cleaning services for assistance with cleaning is because they think it will cost them the earth. It probably would with other cleaning companies, but we’re different. We offer great value for money. Our services are at a fraction of the cost you would pay at other South East London cleaning services. The fact is, using a cleaning service does not have to be completely out of reach. It is accessible to all thanks to our reasonable prices. If you like what you hear and you’d like to hire us for a professional clean, call us today for a free quote on 020 3397 3285. We’re the best in South East London. You won’t find better than us. South East London consists of the following boroughs: Southwark, Bromley, Greenwich, Bexley, and Lewisham. It has a population of about 1.3 million people. South East London has a lot to offer visitors. There is much to see and do. It is a bustling area full of life and vibrancy. There are too many advantages to using our services for you not to book. Cleaning is a chore that drains you of time and energy. If, like many, you do not have enough time to clean due to other commitments, it is time to seek help and there is no better company to rely on than us. We are dedicated to providing customers with excellent services that are not going to cost you the earth. We are a reliable and reputable cleaning company with a huge clientele. Our business is in fact practically built on customer recommendations. Because so many of our clients have been so pleased with the services provided to them, they have become regular customers. Some even use us permanently. For those who work full-time, it can be hard fitting in cleaning, so they just leave it to use. We think you will be just as happy with our services as they are. You have so many to choose from including oven cleaning, rug cleaning, carpet cleaning, upholstery cleaning, kitchen cleaning and office cleaning. 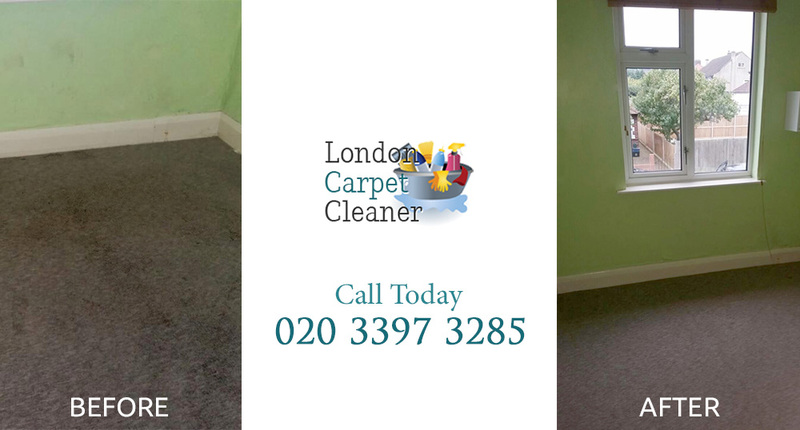 London Carpet Cleaner is the best cleaning company in South East London, in regards to its services, prices and staff. We have gained the reputation as a professional, reliable and affordable company that you can count on for your every cleaning need. We are here for you always. So whatever you need, just let us know and we will be able to help you out. Cleaning is our passion. Our team of cleaners pays attention to detail and they guarantee every single part of your home or office is thoroughly cleaned. They will not miss out any part of your home. They clean places you would not even think of cleaning. When you see the results, you will not believe your eyes. Your floors will be gleaming, your furniture will be polished and there will be no trace of odor anywhere. To find out more information on our great cleaning services, please call us today on 020 3397 3285 and we will be thrilled to help you and answer your questions.